Ryan Loft joins City on loan until end of the season. 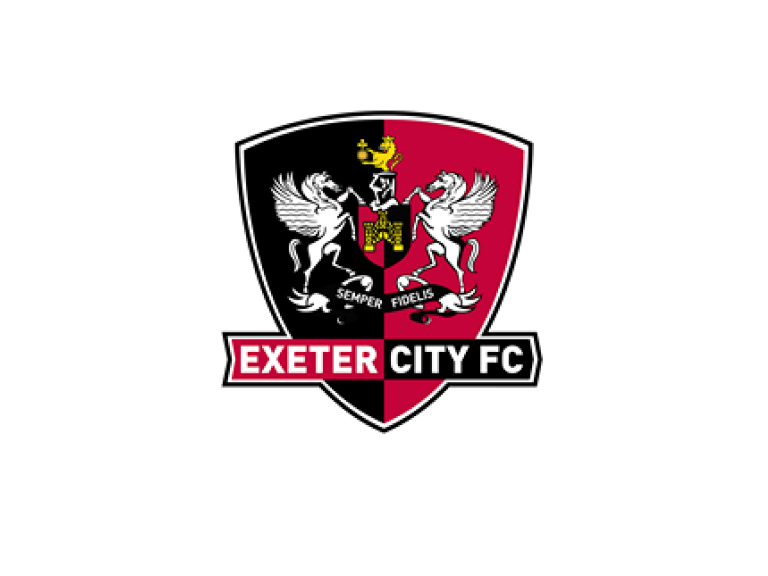 Exeter City have signed forward Ryan Loft for Tottenham Hotspur. Ryan was born in Gravesend and played for both Dartford and Ebbsfleet United before linking up with Spurs Academy. He made his Football League debut for Stevenage after joining them on loan in January 2017. In total he made nine appearances for the Hertfordshire side in League Two last season in addition to playing 11 times for Spurs’ under-23 team where he scored in home matches against Liverpool and Reading. The season before Ryan netted 13 goals in 22 appearances for Tottenham’s under-18s team.